Can we have an additional keyboard shortcut for activating Column C on top of current F6? 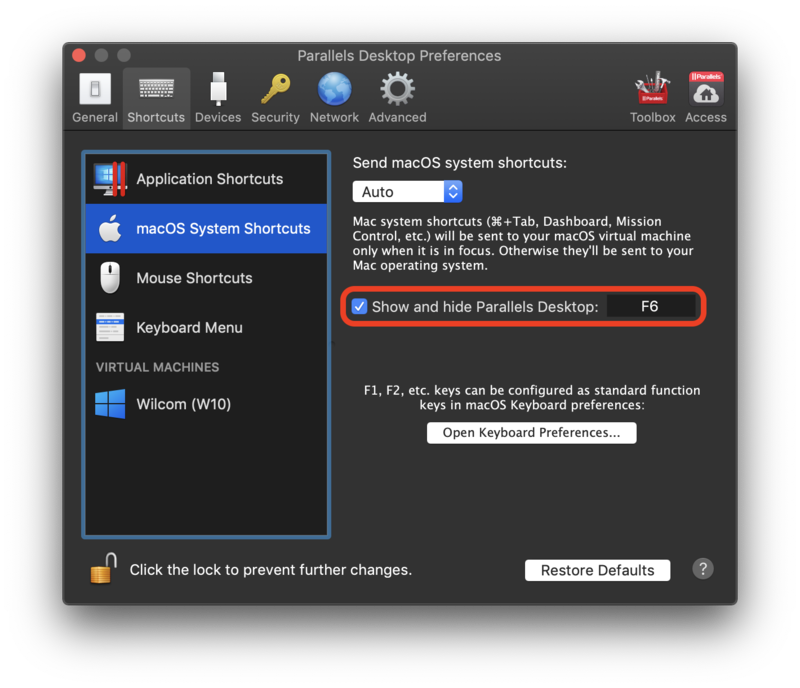 The reason I want an additional keyboard shortcut is that F6 won't work for Mac users running Wilcom under Parallels. By default, F6 will hide the windows virtual machine (i.e. Parallels), and we do have Mac users running Wilcom and Hatch under Parallels. Yes, it can be changed, but most Mac users don't like to change default settings. Last edit: 2 months 3 weeks ago by antony.